I am in the printing factory after a long absence. This is a department of sealed items. It used to be punched out with wooden boards filled with blades. with a drill like a numerically controlled needle. Well, is it a break time? 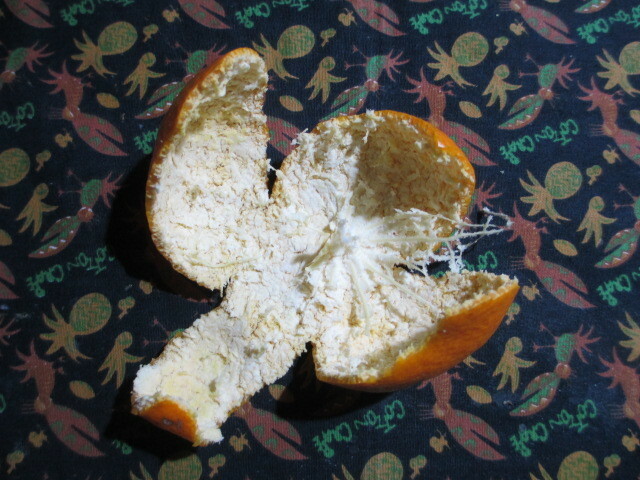 there is an orange peel near the machine. They are left in a casual way. It seems to be only an abandonment of garbage. Why will not anyone clean up? I wonder if there is no supervisor supervising. Aside from that, the movement of the drill is interesting. Controlling the extraction position accurately without waste. It seems that I had touched it with my finger before I noticed it. from the fastener and stopped moving. The sensor sensed it, the whole belt conveyor stopped. Damages that can not be controlled automatically expand as it is.